Made up of the Axis, CUE, CLASSIC Cam, Sola, T-Series and Mech product ranges. Axis provides the ultimate locker security with Digilock patented technologies on either a deadbolt or deadlatch locking mechanism. 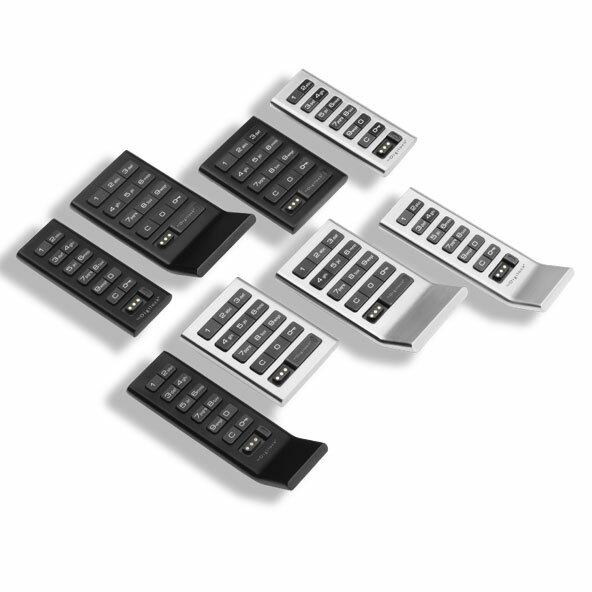 CUE provides the flexibility to manage with either Digilock patented electronic keys or with alphanumeric codes for a truly keyless lock ststem. CLASSIC Cam provides reliable locker security with a cam locking mechanism. Sola is a versatile locking solution which can be programmed for either shared use functionality to secure day-use storage or assigned use functionality for private storage. T-Series Locks provides the ultimate locker security with Digilock patented technologies on either a deadbolt or deadlatch locking mechanism. Mech is a complete line of mechanical solutions designed to secure personal storage. With an all metal housing, brushed nickel finish, and with no batteries required, MECH provides the option to operate with a 4-digit code, a laser cut key, or a padlock. Core integrates design and durability to provide secure personal storage for health and fitness clubs, athletic facilities, and parks and recreation centers. 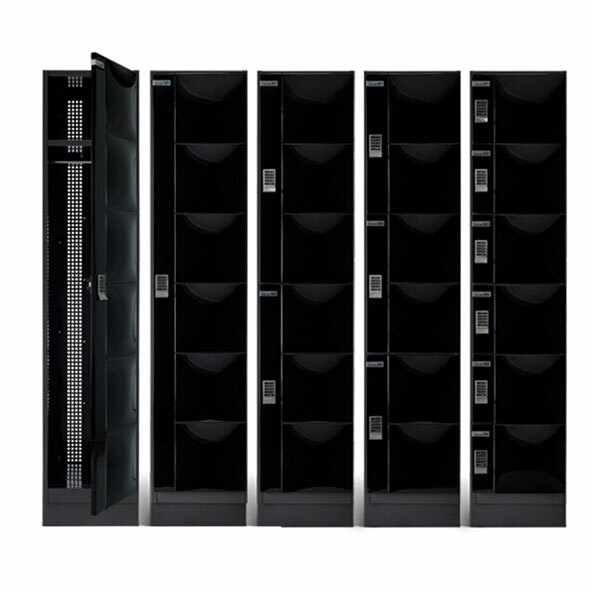 Fully assembled with phenolic doors, ventilated metal frame and secured with any of the locking solutions offered by Digilock, Core delivers a robust turn-key personal storage system engineered to withstand heavy-use in demanding environments. From health club to resort to university, Celare has a design to match them all. 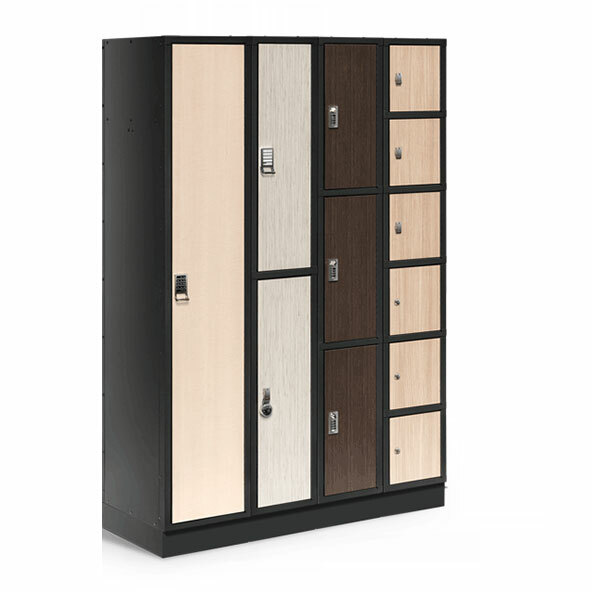 With the industry’s most versatile style, Celáre lockers serve a vast range of personal storage needs in diverse environments and facility types. Designed to be scratch resistant and withstand industrial cleaners are available in an array of textures woodgrains and vivid colors. 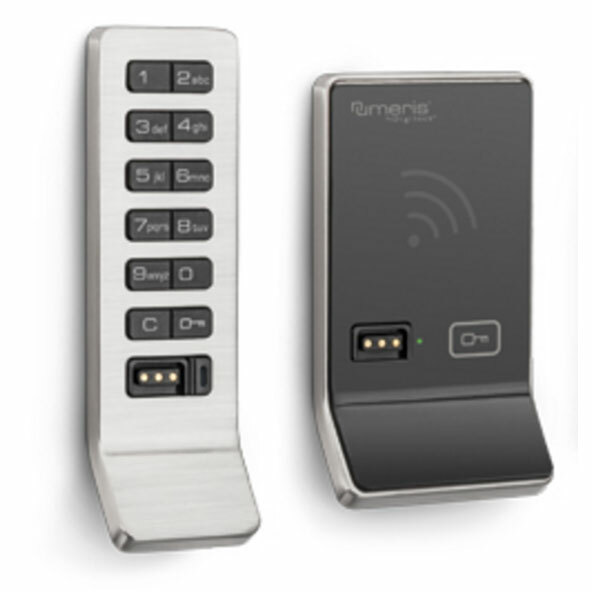 With assigned and shared use functionalities, Numeris enables storage options the flexibility to adapt to the evolving workspace. From storage and filing cabinets to cart manufacturers offering charging capabilities, Numeris offers state-of-the-art security to better serve healthcare providers. A system that grows with project requirements, Numeris is easily integrated into existing RFID systems. The same RFID credentials that controls room access. LockUp has completely reinvented the storage locker combining quality construction with state of the art locking technology. It is the ideal, cost-effective choice for total facility security. LockUp offers secure, personal storage for employees and optimum space planning for stores. 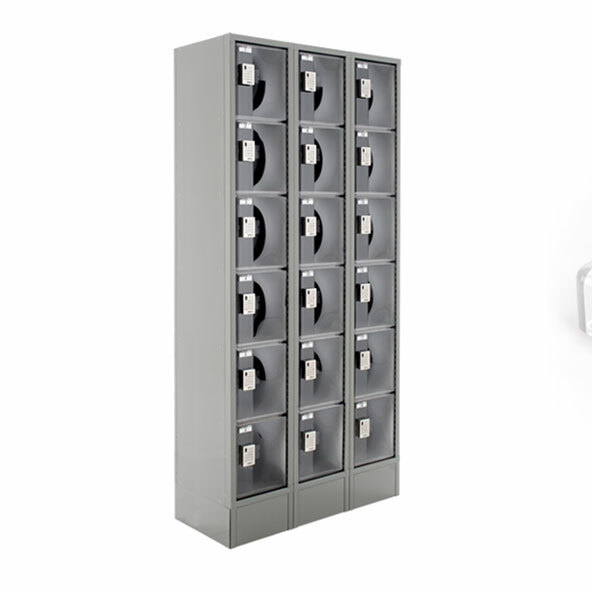 Lockers feature shared-use locks, so fewer lockers are needed, saving valuable floor space.